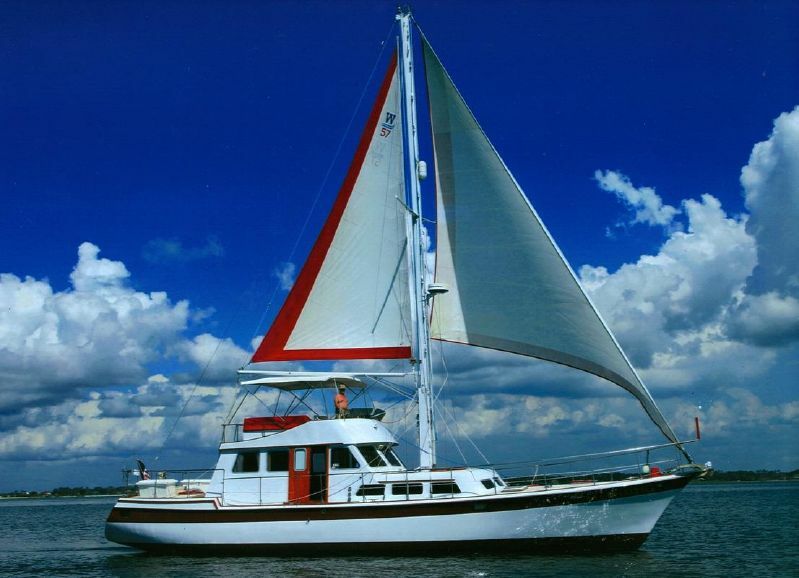 Wellington 57 "Canvasback" now asking $139,000. Owner must sell due to financial reasons. Please contact Lori Goldstein for more information.